Darth Vader cleaning his helmet Funny desktop wallpaper, Darth Vader wallpaper, Star Wars wallpaper, Helmet wallpaper, Funny wallpaper - Funny no. 28756. 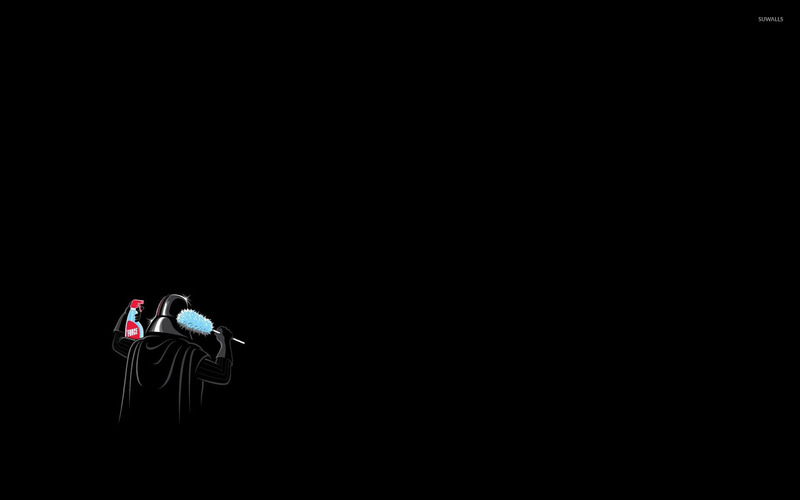 Download this Darth Vader cleaning his helmet Darth Vader Star Wars Helmet desktop wallpaper in multiple resolutions for free. Darth Vader is a central character in the Star Wars saga, appearing as one of the main antagonists in the original trilogy and as the main protagonist in the prequel trilogy.